Are You a Real Estate Wholesaler in the Area? 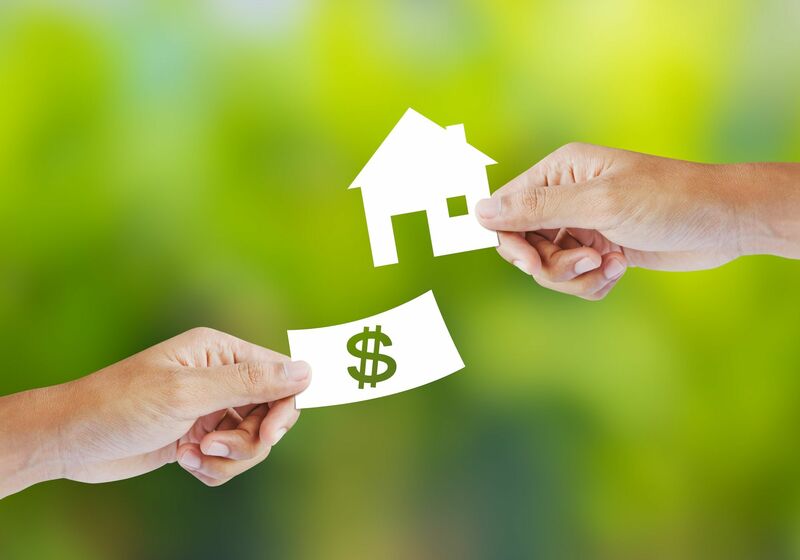 We Are Cash Buyers & Need Properties In Your Area! Do You Currently Have Properties Available?